Roseville Farms is North America’s largest producer of Clematis Liners with a selection of the World’s best “retail friendly” varieties. 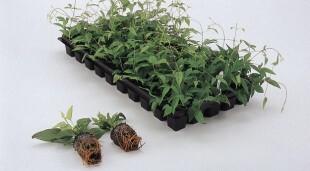 Roseville Farms offers our over 100 varieties of Clematis in many different sizes to accommodate our customer’s specific applications. At Roseville Farms, European technology together with North American know-how has allowed Roseville Farms to produce the World’s first high production Clematis plug. 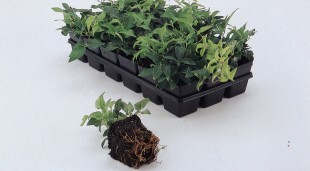 A two inch plug in a 50 cell Tray using Ellegard sleeve technology, is the best liner for automatic or semi automatic planting. They are packed 3 trays of 50 per box. Roseville Farms is pleased to offer the fabulous 4″ liner from Roseville Farms. 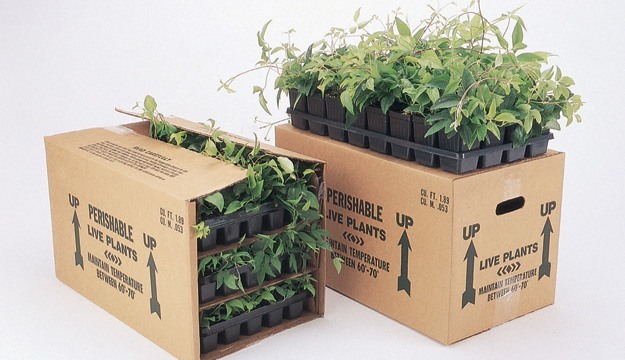 It is the most heavily rooted and largest liner pot available. 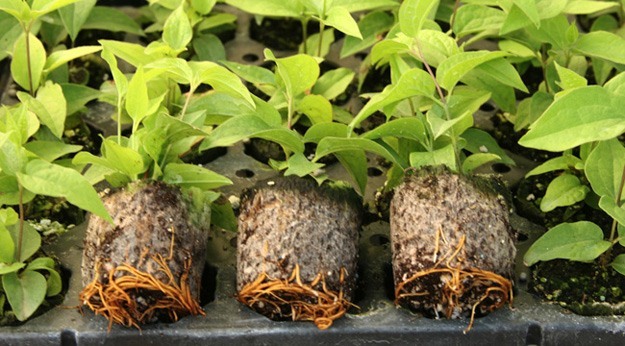 Outstanding for quick finish 1 gallon pots and ideal for standard 2 gallon and up transplant. Packed 18 per tray and 36 per box.